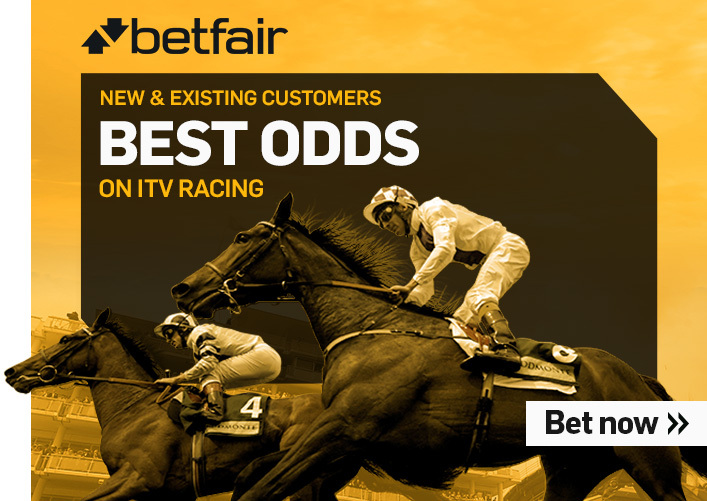 Live content ads enable our partners Paddy Power Betfair to rapidly update their trafficked inventory. 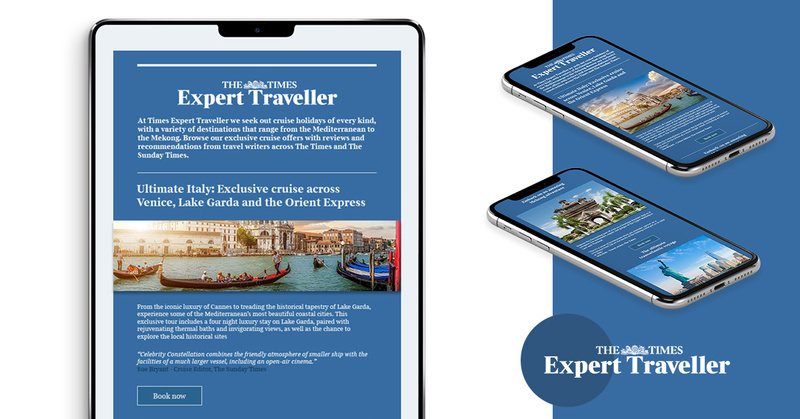 Our engineers develop highly customisable digital ads based on our own Streameye platform which is trimmed to the needs of online active industries. 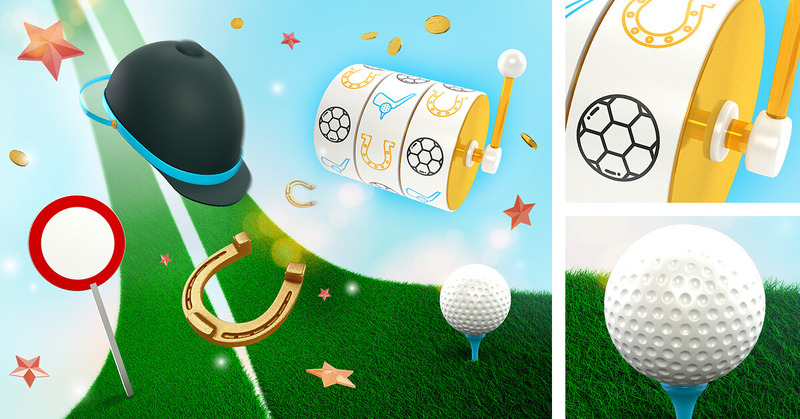 The task was to assist and implement a smooth transition between flat vector art visuals into completely new, eye-catching and modern 3D creatives for numerous Betfair gaming products while preserving the brand identity and feel. Our in-house 3D team gladly took up the challenge. 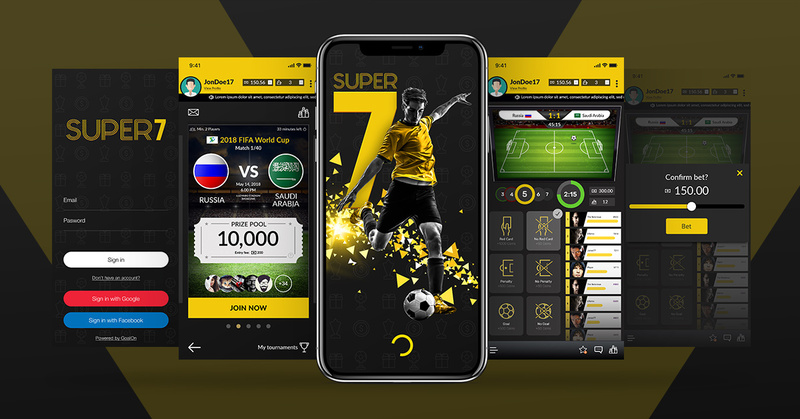 The task was to create online identity and positioning from scratch for a new to the business, yet very innovative player, with unique concept and competitive advantage. Ever since its conception, Pick N Dazzle continues to push the boundaries by persistently developing and evolving its product. Chromeye continues to be a solid partner and has been involved every step of the way. 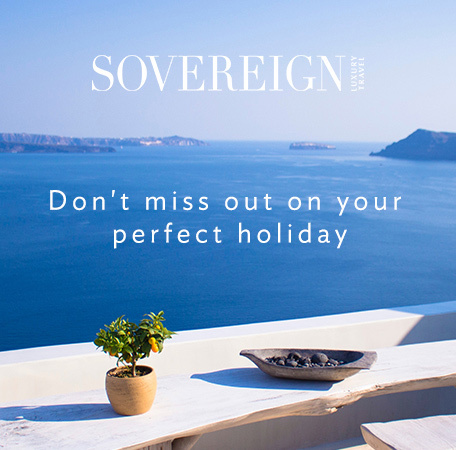 Besides the few hundreds of HTML5 banners designed from scratch, using different visuals and communicating different messages, Sovereign and Citalia also needed trusted partners to deliver the perfect production in a very tight timeline during the most busy period of the year – the Christmas holidays. 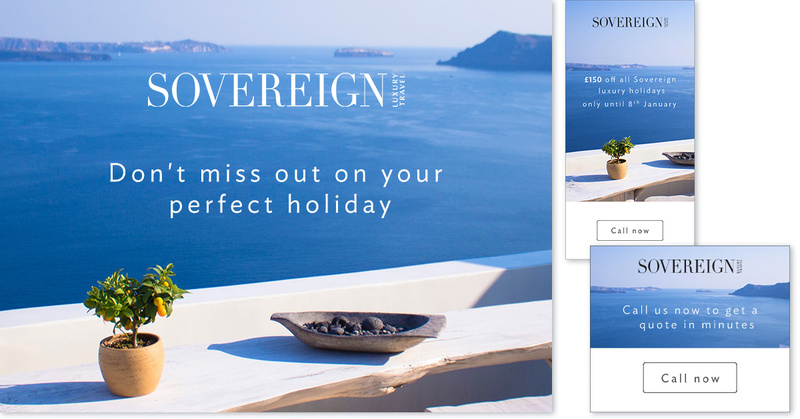 Chromeye digital team was entrusted to turn around an urgent online campaign for Sovereign Luxury Travel. 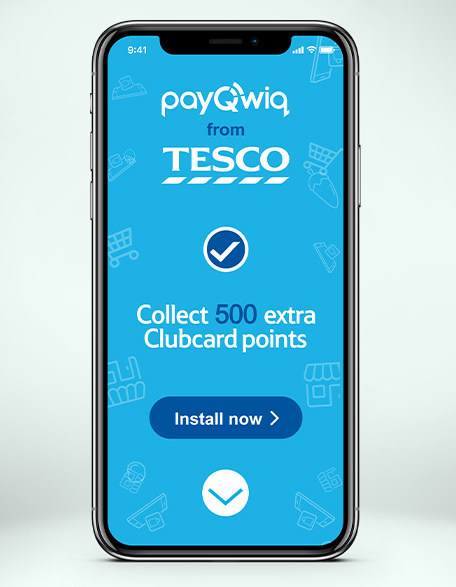 We managed to do a great job to design and deliver over 150 banners within a week. 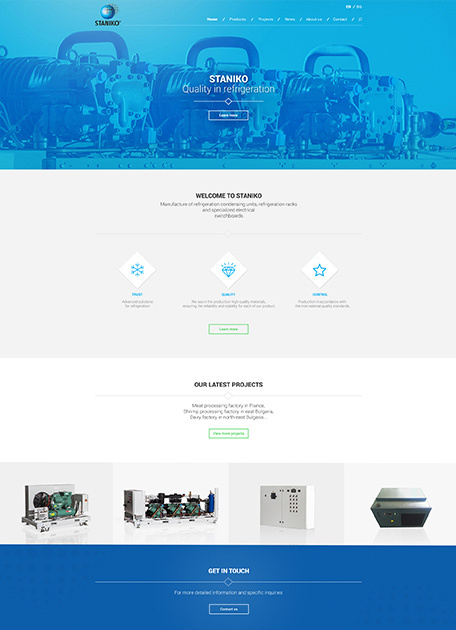 The Chromeye web team was chosen to deliver a web site for one of the major providers of refrigiration solutions in Bulgaria. 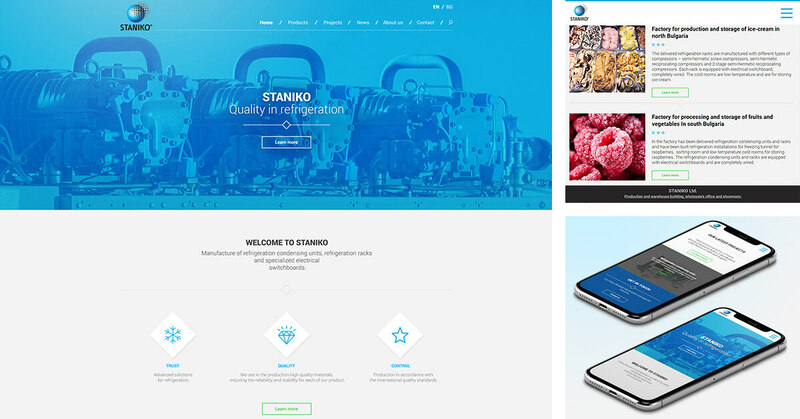 The task was concrete - create a web site that would stand out and help Staniko approach overseas clients. 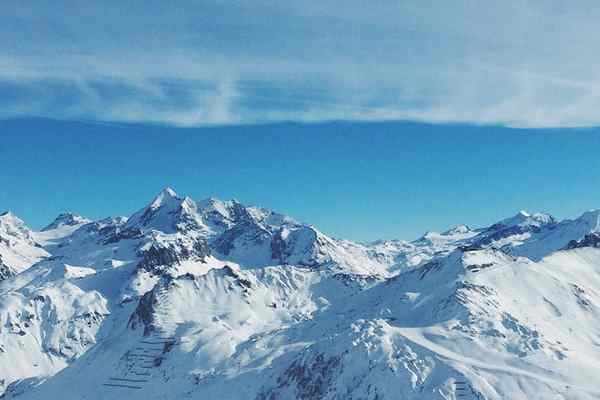 We provided a full range of services - creation of the web site, image editting of their photo assets, scripting and Wordpress integration for content management. 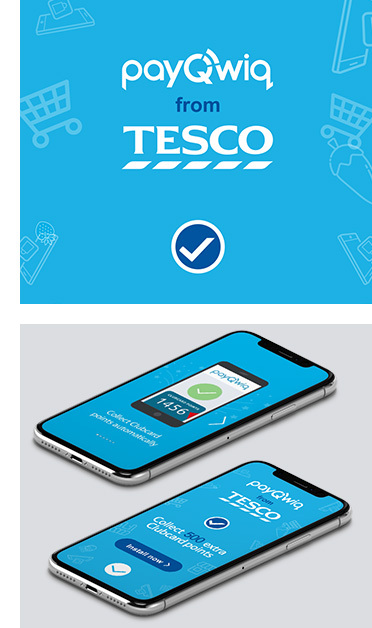 Chromeye were approached to do a social and email campaign for Tesco Bank. We offered to extend this by producing a Canvas Ad for Facebook. 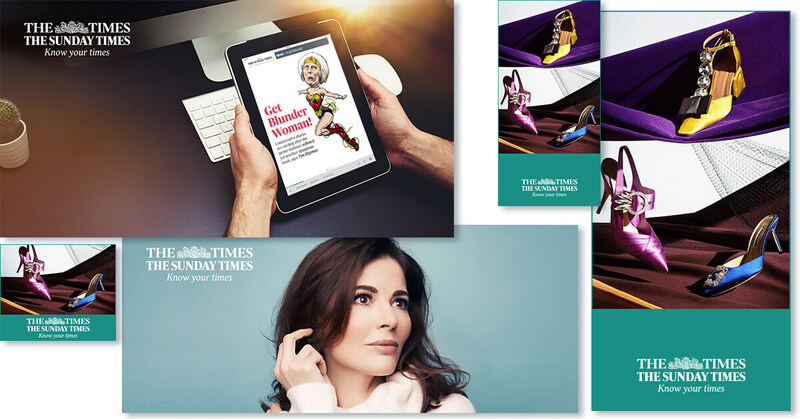 Subsequently we produced motion graphics, Facebook Carousel animations and combined all into this new interactive format. The result - bigger client engagement and increased CTR. To take a peek of the user interaction in the canvas ad, review the video above. 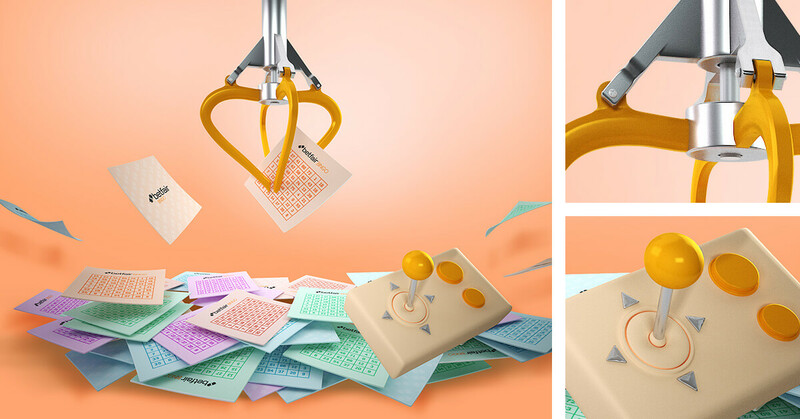 Our client Betfair requested a design for a Bingo campaign that needed to incorporate cash give away with drawing tickets and a raffle. After quick brainstorming session, our creative PMs and creative leads decided to involve the 3D creative team. It was the logical solution in this case for few reasons. We would produce original piece of creative and would not depend on stock to find all elements in matching perspective. We build the 3D claw game from scratch. The result - a succesful campaign and a happy customer with plenty of additional requests to our design team. 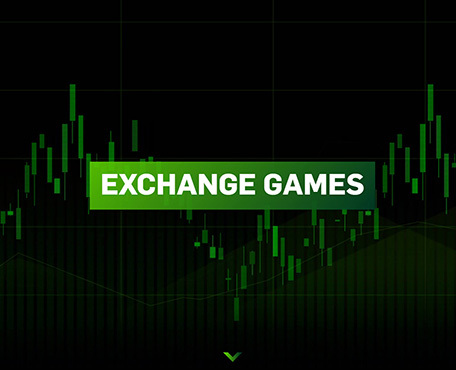 Exchange games by Betfair is a unique product. It gives you the ability to bet for and against an outcome in a game of poker or blackjack. 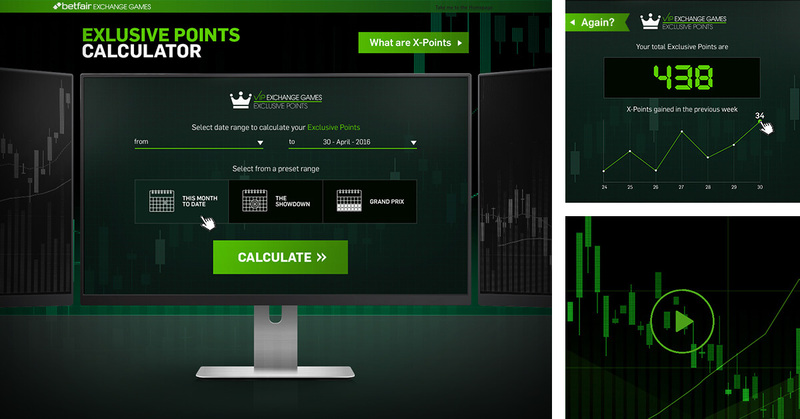 Exchange Games gives you complete control of how you bet, in your favourite Poker and Casino games. 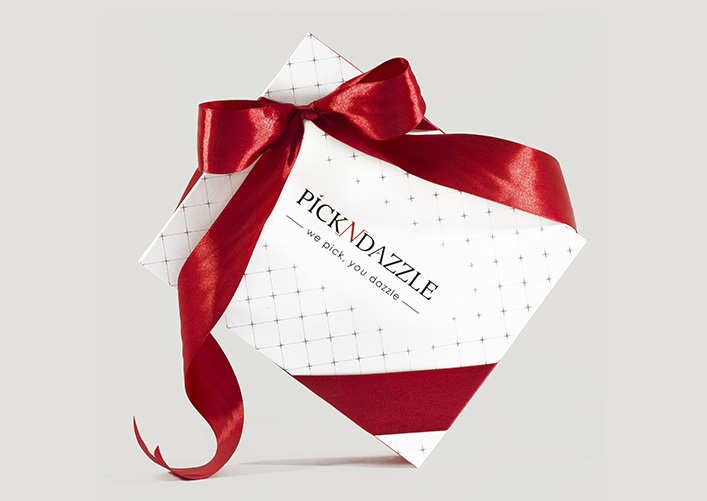 A major overhaul of Pick N Dazzle occured with the introduction of an entirely new channel of subscriptions - The Created Box for loyal clients. Chromeye UI designers were asked to come up with ideas how to extend the current interface and functionality by adding the new option of creating your own boxes. The project included the creative production for promoting the new functionality. 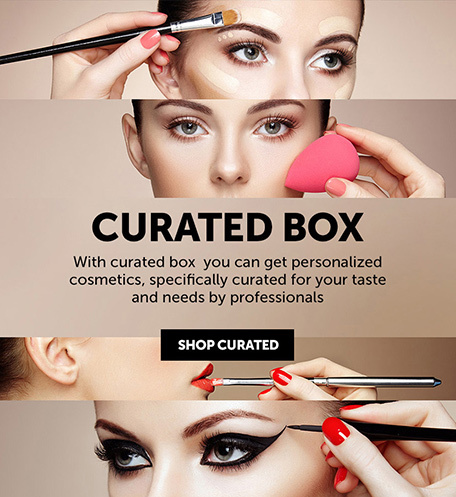 Once the concepts were approved, we delivered the scripted interface to add items to the Pick N Dazzle box and the complete user journey of purchasing the box. 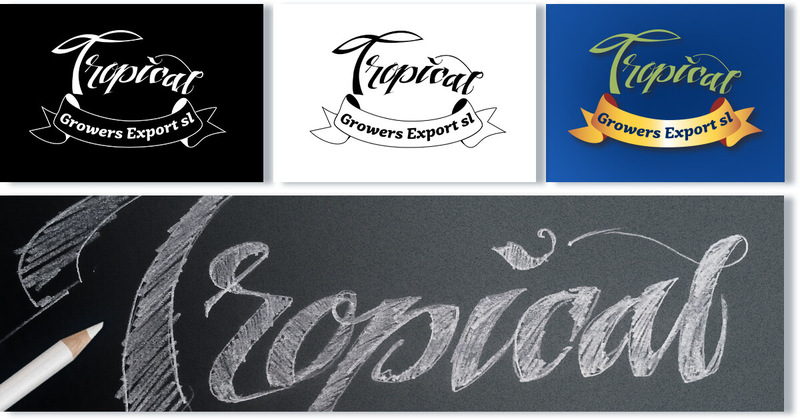 The creation of the Tropical Fruits brand was very refreshing for our brand team. It involved designing the typography of the logo. Our creative lead started by sketching different variations of type on paper (very old-school we know) and presenting to the client to choose a direction. After one was chosen, we digitised the logotype. 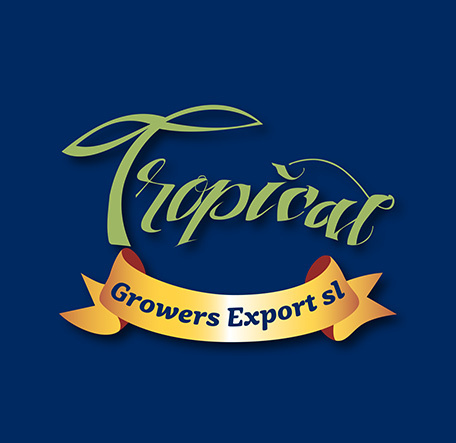 We selected vibrant and distinctive colours as the logo needed to be used for packaging and branding parcels. It had to be noticeable and recognisable among other packages. Our work for Advancr encompassed multiple solutions and technologies. 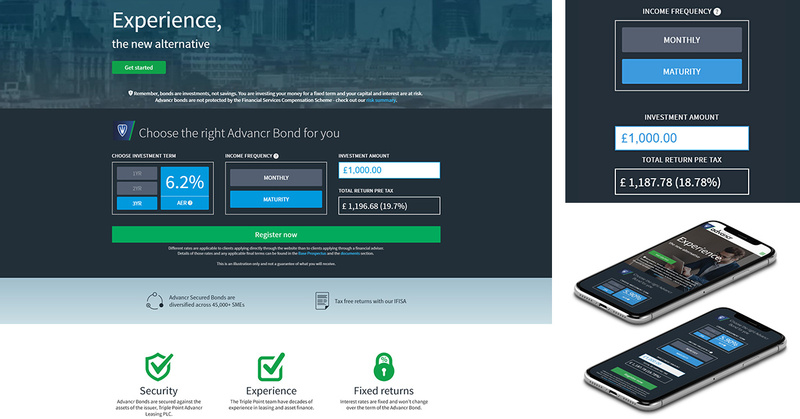 Initially we were aproached through a referral by other client to design a calculator widget for calculating the return on investing with Advancr bonds. 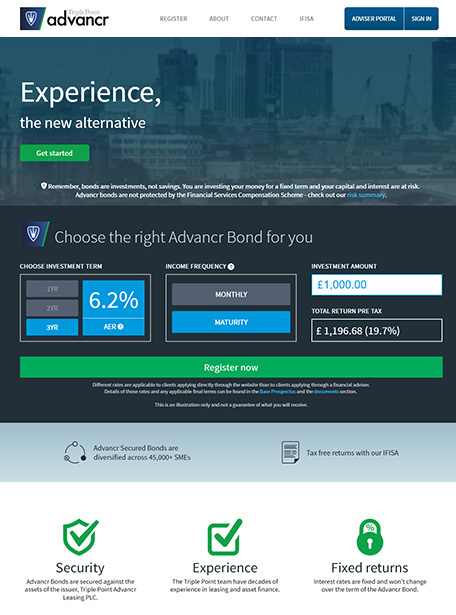 Impressed with our solution both in terms of UI design and implementation, we were asked to design and script the entire user journeys for investors and advisers who register on the Advancr platform. We continued our partnership by then designing and scripting their corporate site. 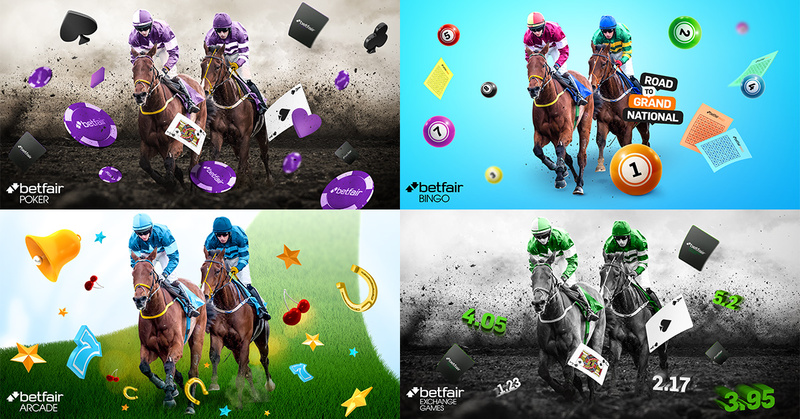 Our team helped Betfair revamp their visuals for one of their primary gaming products - Betfair Arcade. 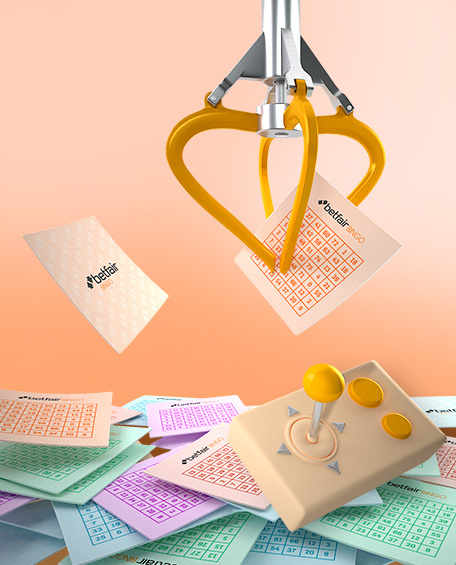 After doing few small pilot projects for another Betfair product, we were approached and asked if we were able to help the Arcade team on their journey to overhaul the product visuals. Our creative team readily accepted the test. As a result, since 2016 we are responsible for the creation and production of all 3D material used in Arcade promotions. Our 3D designers increased in numbers and we have started producing more assets for other gaming products as well. Needless to say we are ready for the next challenges. 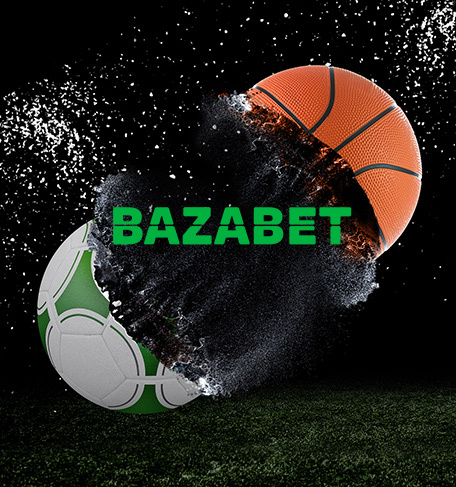 Bazabet is a new betting provider in Ukraine. 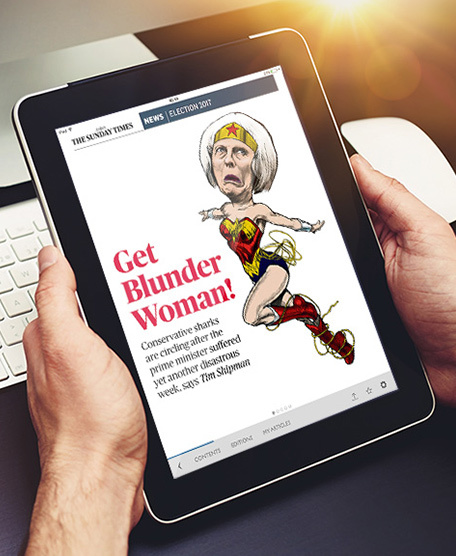 We were approached by a former client who had used our dynamic ad platform Streameye and recently joined Bazabet. 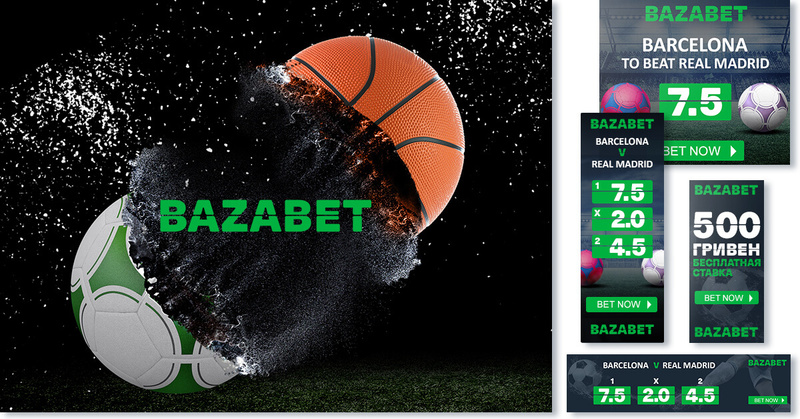 Our creative team evolved the online brand and presentation of Bazabet. 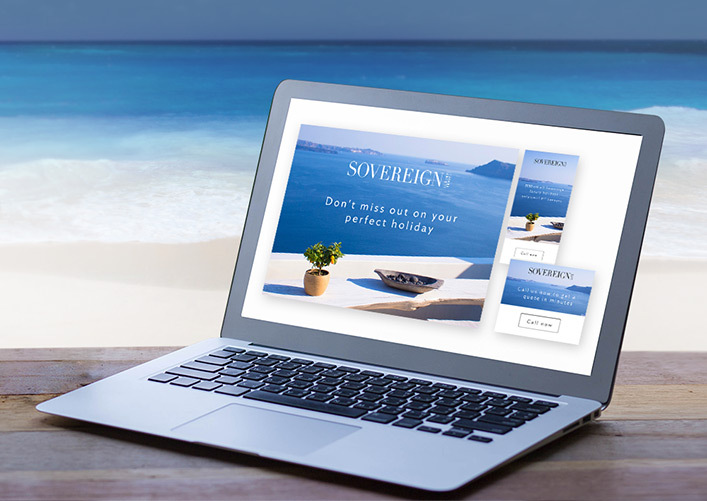 Our senior digital designers designed the new look of Bazabet site takeover skins, their landing pages and banners. The HTML5 team then animated the live odds banners, while our Streameye onboarding team integrated Bazabet odds API into our platform. We were delighted to start working with Property Partner for their innovative product. 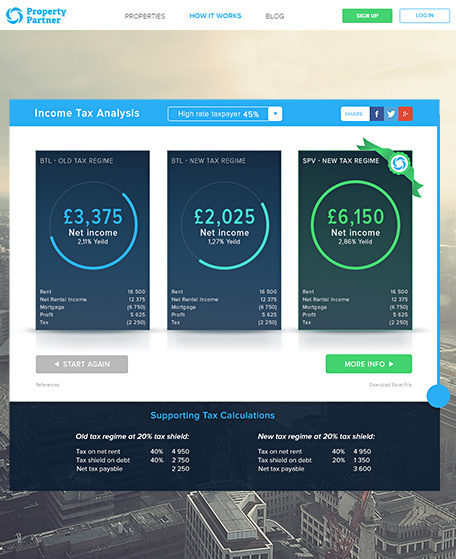 Our pilot project for them was to create a Buy-to-Let calculator landing page which explained the many advantages from investing in real estate through their platform. The page featured a calculator widget to show the difference between regular and Property Partner based investments. It also served as a lead generation tool. Our client was was very impressed with the tool we created and this would eventually lead to our work with Advancr. So job well done. 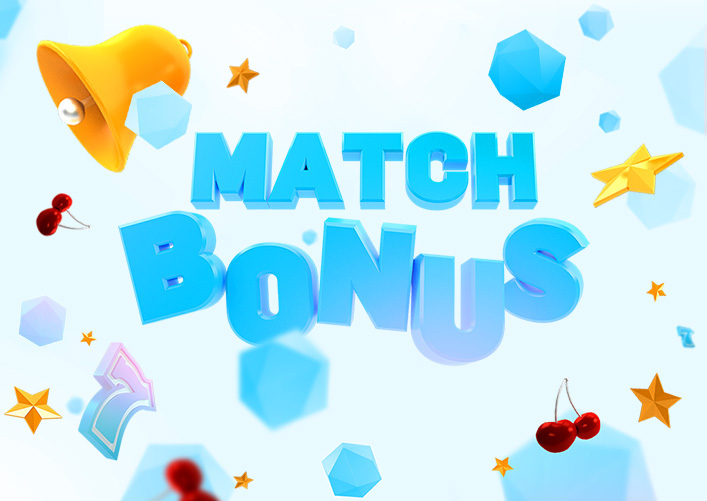 Chromeye has teamed up with TCM Inplay marketing to produce a concept UI for their new mobile game. 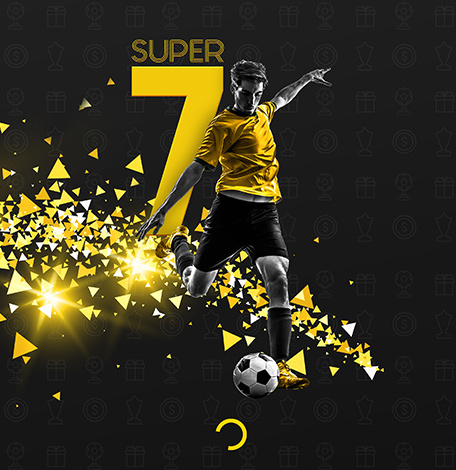 We had a great time working on the project as it engaged our creative designers to think out of the box to create an engaging interface for a new mobile game with strong social networks integration. It was also our first time working for a China based company! 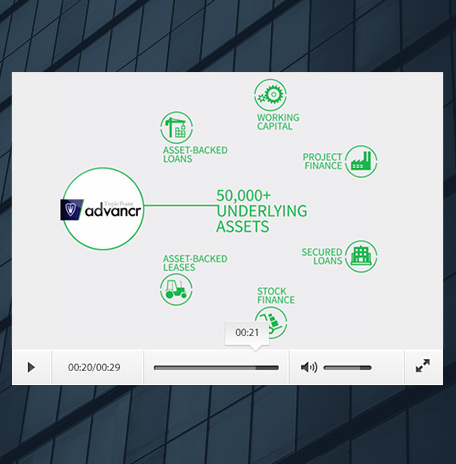 Taking on a new challenge from our long term client Advancr, we were asked to script and animate a motion graphic presenting the Advancr product in an original manner. Our motion team and creative designers worked together to storyboard and produce a 30 second spot that can be used in various presentations by the marketing team of Advancr. Building on the relationship that has formed between Chromeye and The Times, we designed and coded a newsletter introducing a new service by The Times. 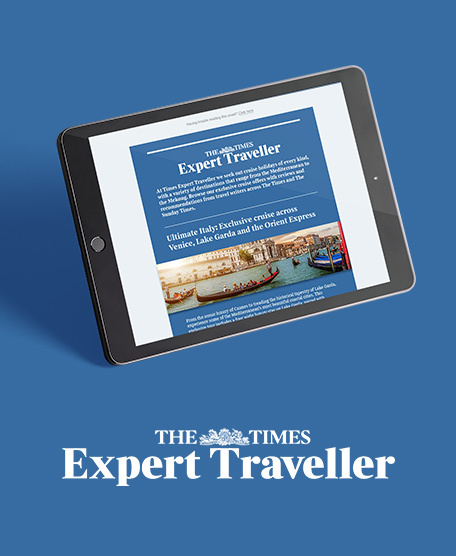 The Expert Traveller is an exclusive traveller service using insider information by expert travellers of The Times, The Sunday Times and The Sunday Times Travel Managazine. We were humbled to have been chosen to be a contributing agency to their service launch. 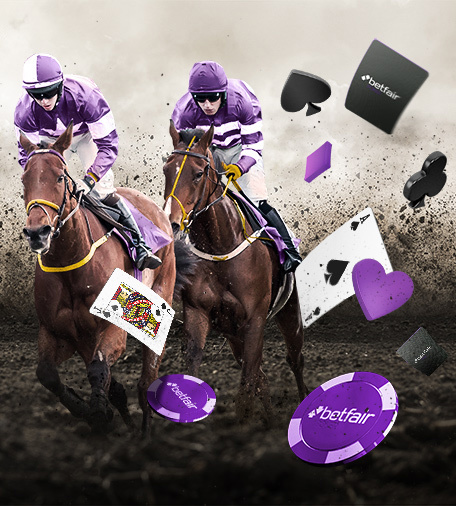 For yet another Cheltenham festival Paddy Power Betfair relied on Chromeye to deliver across multiple digital channels. One of the more interesting and creative tasks associated with the digital campaign for Cheltenham was how to present horse racing to Betfair Games subscribers. This is what we came up with. 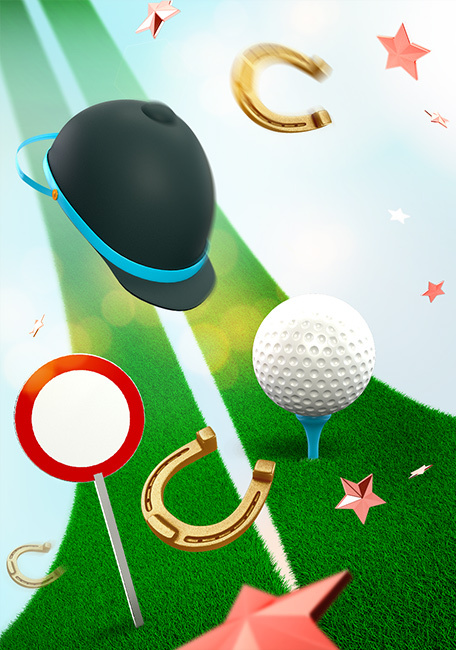 It required image manipulation and editting to achieve the smooth incorporation of horse imagery and game assets.